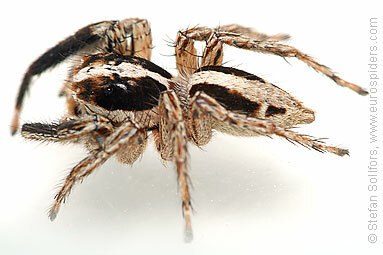 Male Plexippus paykulli from above. 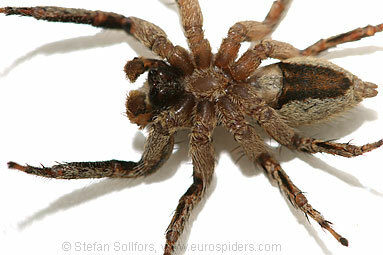 Male Plexippus paykulli, head-on view. Juvenile Plexippus paykulli, head-on view. 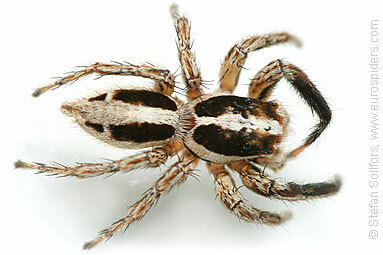 Male Plexippus paykulli, side view. 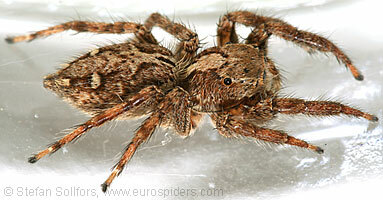 Female Plexippus paykulli, head-on view. 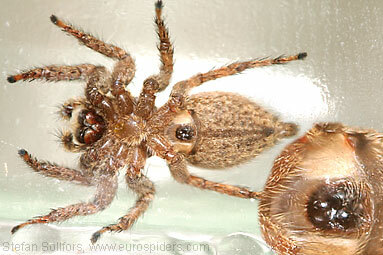 Female Plexippus paykulli from below. 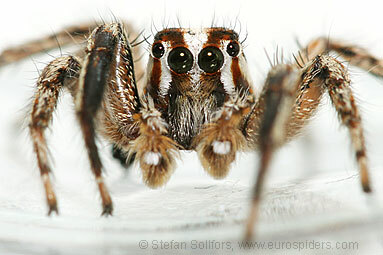 Male Plexippus paykulli from below. 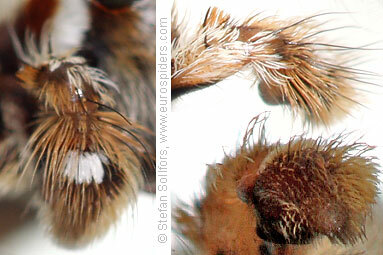 Male Plexippus paykulli, close-up of palps. Front view, side view and view from below. 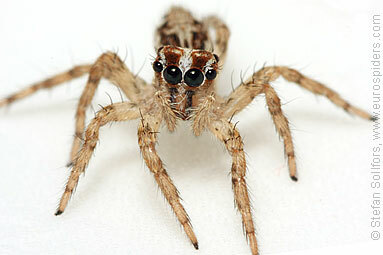 Plexippus paykulli is a fairly large jumping spider.